Engine LED lighting for all types. Can be used in Steam, Electric, and Diesel. Steam includes LED kits for the headlight and tender backup light. These are Royz Trains products made especially to work with the ERR Command units. However, will also work in conventional mode with constant lighting. 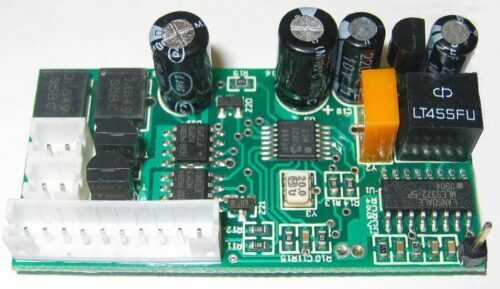 All work with either track voltage or direct from any commander board. The boards come with double-sided sticky tape. 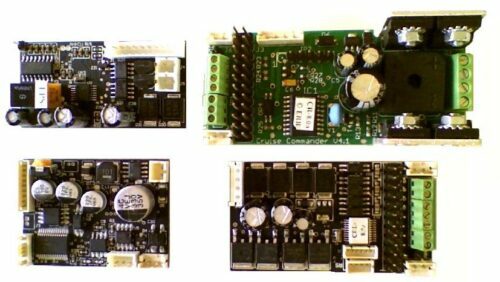 The input on each board has a capacitive load to ensure proper operation with all ERR Command units. The steam kit includes a single focused 3mm warm white LED and supporting power supply. 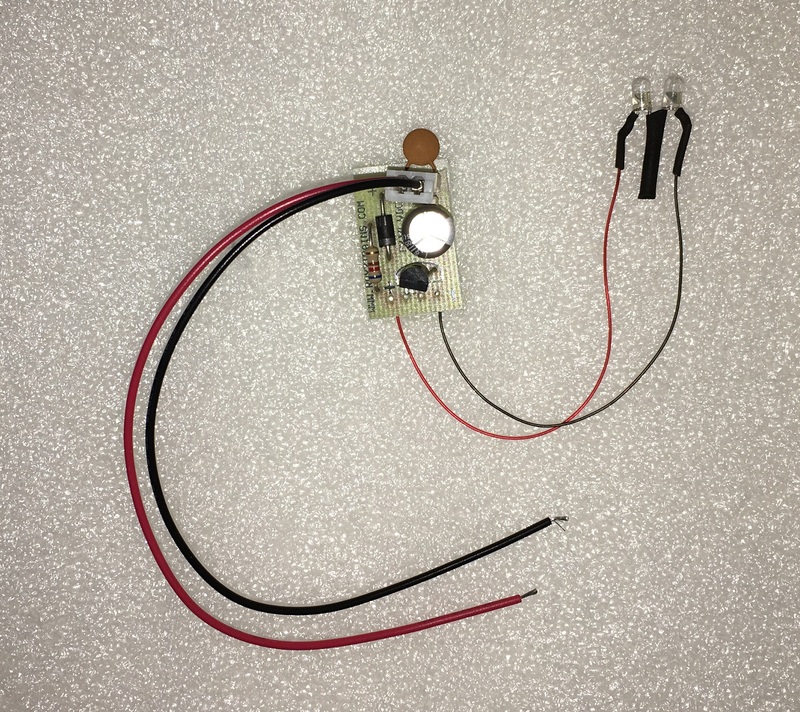 The LED simulates an incandescent lamp with constant brightness at all track voltages above 8 VAC (illumination starts when transformer supplies power). The result is a focused beam that projects on walls and diminishes until the engine makes a curve. Don’t get much more real than that!! 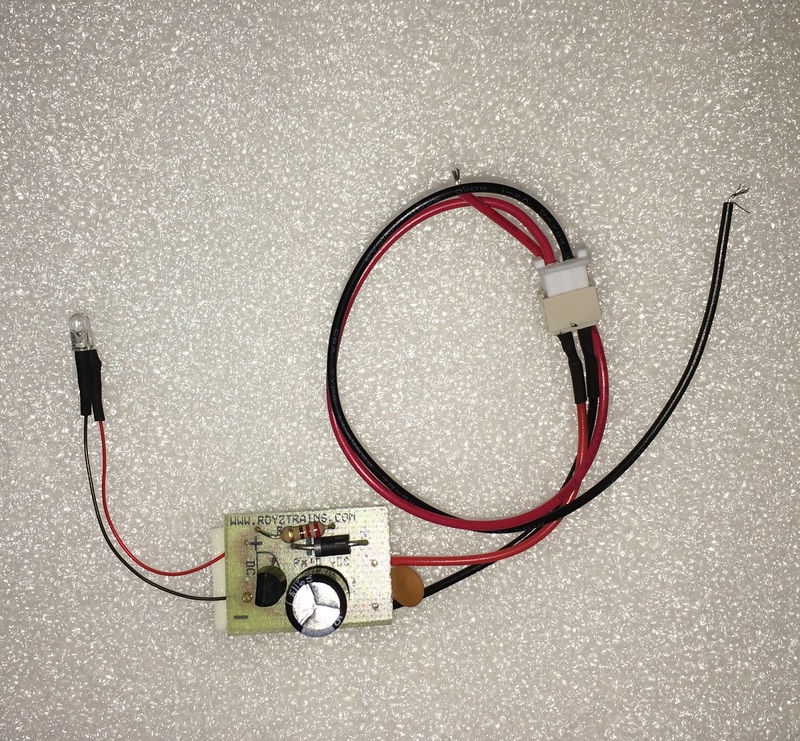 The diesel kit includes two focused 3mm warm white LEDs, supporting power supply, and connectors. 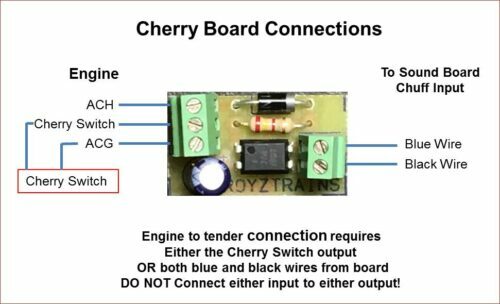 Depending on the Electric engine variation, either the diesel or tender LED kit will work. Electric Engines with single lamp houseing at either end should use two of the Steam Engine Headlight kits. Depending on the Electric engine variation, either the diesel or tender LED kit will work. This kit is used to add rear markers to a tender or passenger car without existing lamps. A two pin connector is supplied for tenders and diesels where the body may need to be separated from the chassis. Each power supply has double sided sticky tape to facilitate mounting. 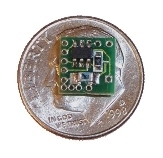 The foot print is 0.9″ x 0.6″. 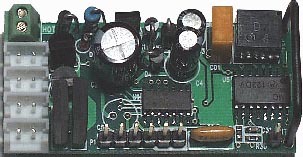 The supply input is normally connected to the Front/Rear & Common screw connectors on a command board. 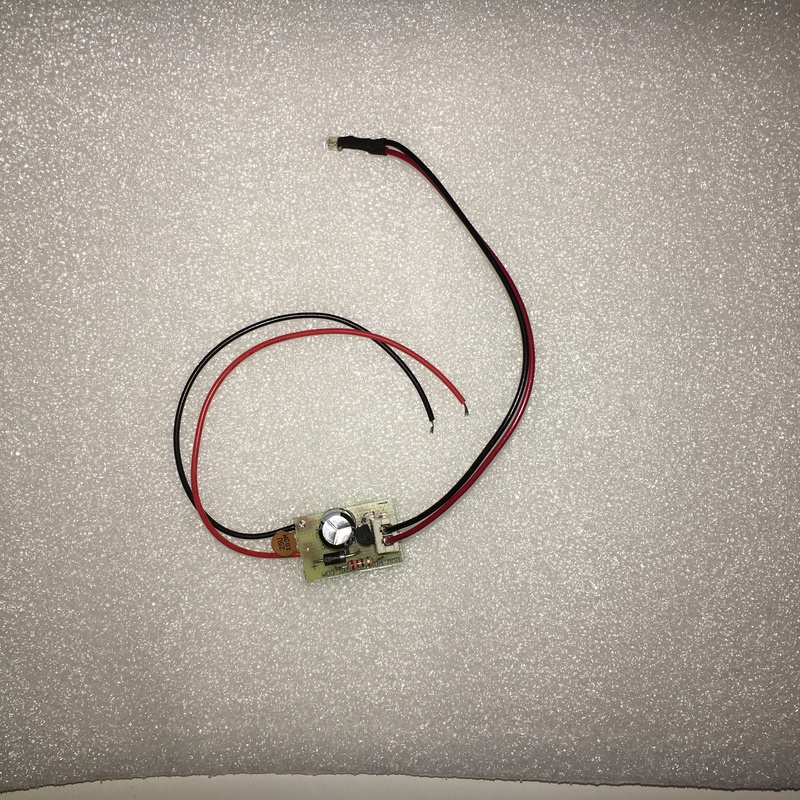 However, it may also be connected directly to track voltage. Instructions provided.